How to get financially ahead after the little ones arrive. Graduating with my degree in business finance has taught me a few things about money. Becoming a mom has taken that to a whole new level. 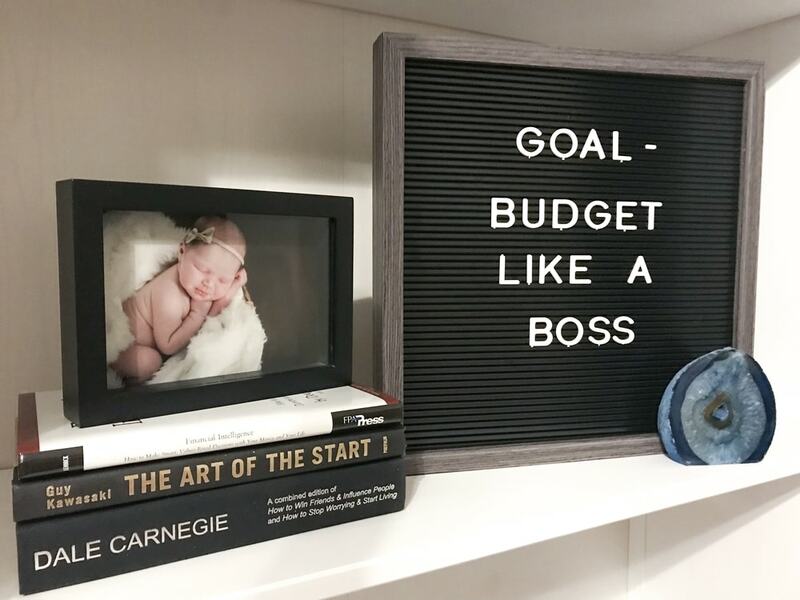 I thought I was the ultimate #budgeting #bossbabe until I was thrown into the fire of motherhood and all the costs that are associated with having children. Unexpected doctor's visits and co-pays, mountains of diapers, formula, constantly outgrowing clothes, “educational” toys (my LORD, the toys!! ), these miniature versions of ourselves can get rather expensive! It takes you awhile to adjust to the new norm of becoming a mom and growing your family, and your budget is NO EXCEPTION! Having a child means another mouth to feed, another person to clothe and care for, and all of that costs money. If you have a high deductible like us (and many other Americans nowadays), then I highly recommend getting a Health Savings Account, or a Flexible Spending Account (this one is through your employer). A Health Savings Account is a pre-tax savings account that can be used on health-related expenses listed above. When you enroll and contribute, you will receive a “debit card” that you can use against the balance for qualifying medical expenses. Matt’s employer didn’t offer an FSA, so we went to Optum Bank and started an HSA and contributed a portion of our pre-tax income to the account. We contributed more knowing I was having a baby, (Mia), the coming year and that saved us financially. At the time we enrolled, I didn’t know I was going to go into early labor and be in and out of the hospital EVERY WEEK, which became so unbelievably costly. After she arrived, we started receiving bill after bill after bill, and if we hadn’t put that money aside beforehand, then we would have been in trouble. Bonus Tip: If you receive an expensive medical bill, call and work out a payment plan with the hospital or medical office. Almost all entities offer a payment plan at no additional cost within a specified amount of time. So whether you are having a baby this year, or have those monthly doctor's visits for your little one, an HSA is a great option for those who qualify. Ask your tax expert, human resource director, or see Optum’s FAQs for more information and how to get started. Obvious, right? But many DO NOT budget or even balance what they spend their money on. This will cause you to end up habitually living paycheck to paycheck and feeling like you don’t make enough money, when in reality you may just have a spending problem. Another big problem with this is you will run out of money and be wondering how you are going to afford diapers for your little one. So it's important to develop a basic budget that fits your needs. We used to get paid bi-weekly, but now we get paid monthly, which has changed our budgeting structure and strategy. Weekly: You will budget and reconcile every week, (I recommend on payday first thing), sometimes setting money aside for bigger expenses (like rent or mortgage) to combine with another check and pay. While you get paid more often, it can be harder because the checks are small and it’s easy to just “splurge” on nonessentials and wonder how to pay the bigger bills. Have all your expenses listed out and determine what week you will pay what bill. Bi-Weekly: These checks are larger since the amount of time between them is longer than weekly, but you will still need to divide your bills into two. I recommend one check for the housing and the other check for all the other expenses. This bi-weekly model is great (and often the easiest to follow) to help you get ahead on your mortgage because you will end up making one additional mortgage payment per year! Monthly: This check is the largest of the three, but also takes the most strategy and understanding of budgeting. You will need to plan for your whole month and be great at budgeting. Set aside money for EVERY expense, savings, and all food. Once the bills are paid and marked off, food becomes the biggest battle to overcome. It’s easy to spend a lot of money on food and not realize it, so creating a grocery list and meal plan and sticking to it is crucial. This will ensure you don’t starve the final week of the month while you wait for your next check (LOL, but seriously). These two should always cancel one another out, and you should never have any money leftover just “sitting out and about,” because it will get spent and you won’t know where it goes. Correct, it’s not. Bear with me and continue below! Need help budgeting? DM me for more info to help you set up a basic budget for your financial needs and goals! This is where “extra” comes in and keeps you from living paycheck to paycheck. If you follow Dave Ramsey, you know he says to set aside $1,000 for an emergency fund. I love this and completely agree with it, but what if an unexpected expense is more than that, (and you have yet to get to his Baby Step #3 (3-6 months of expenses saved))? You never know the unexpected costs that will arise, in all aspects of life. 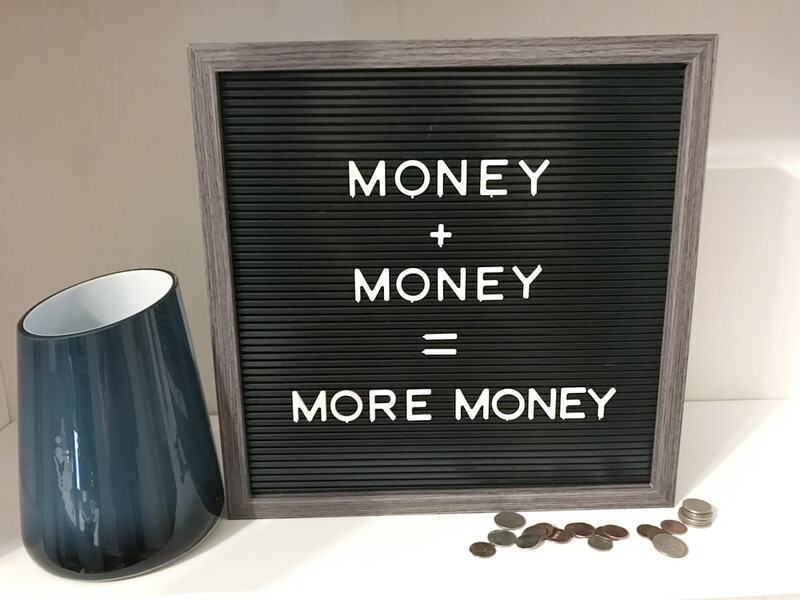 That's why it's always a good idea to PAY YOURSELF FIRST by putting a little aside each check into a savings or money market account (money market has a little better return). This theory is taught by David Bach, author of The Automatic Millionaire, who suggests paying yourself first to make your money work for – yup, you guessed it – YOU! This will create a compound effect and make your money grow greater even faster, meaning more for you and your unexpected expenses. 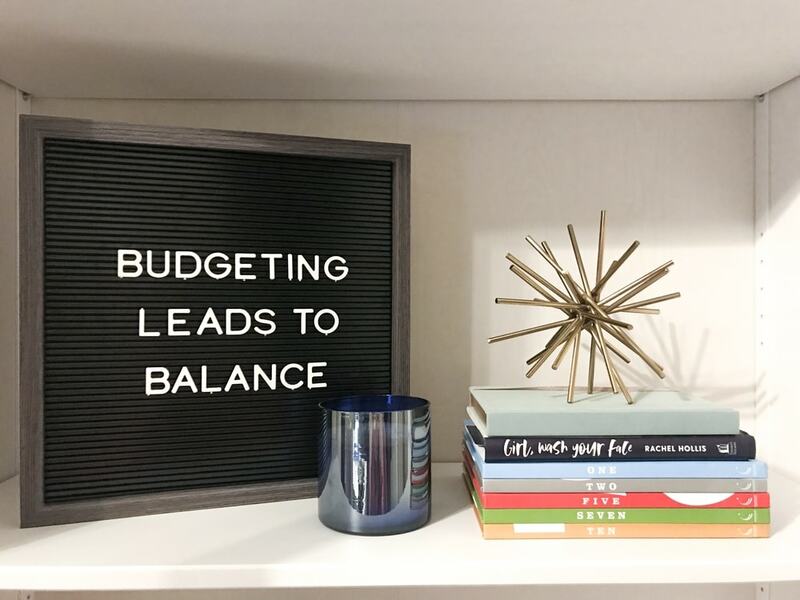 When you combine a great idea like a pre-tax HSA, with a solid budget, and paying yourself first through saving, you are setting yourself up for some major boss budgeting GOALS, even after those expensive kids arrive. You don't have to live broke as a parent, you just have to know where to place your money and how it's being used. Make your money do the work now, so you don’t have to work forever. Need a little help becoming the boss of your budget? Contact me today to find out affordable ways I can assist you in taking your budget to the next level! Join the FREE Community Millionaire Mamas Club to learn how to take control of your money and budget!